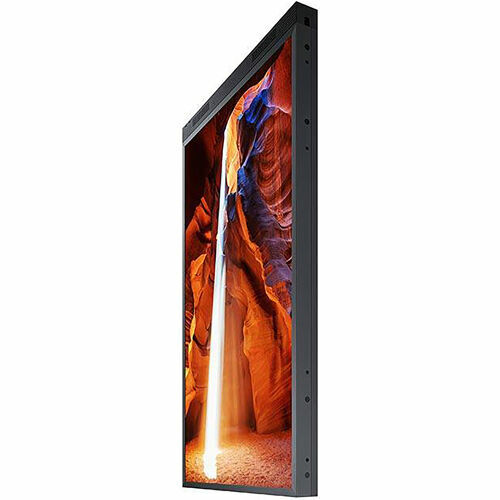 The OMN-D Series features a double-sided screen, with each side adjusted for the environments in which it is utilized. 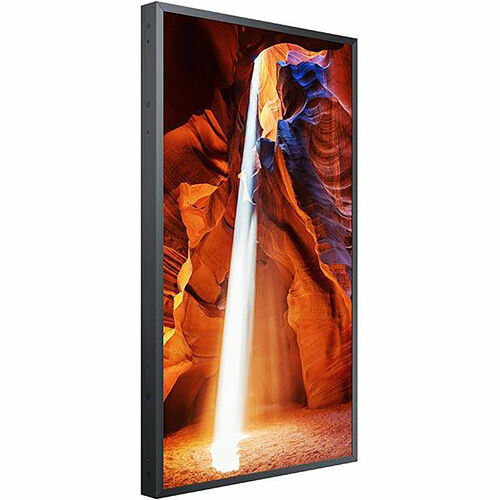 The window-facing side’s 3000 nit brightness helps maintain picture integrity regardless of sunlight, while the in-store side features 1000 nit, delivering information clearly. The OMN-D Series can be easily mounted on a stand or hung from a ceiling, giving retailers more options for positioning. The smart design creates a clean look and offers flexibility in how valuable floor space is designed and utilized. 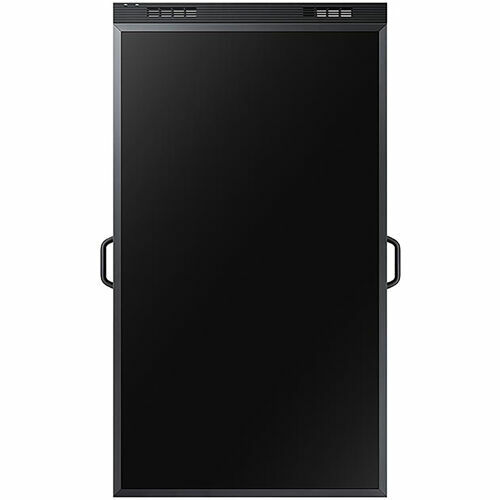 The display is easily activated with one electric power cord and one LAN cable, drastically reducing cord clutter and increasing energy efficiency. 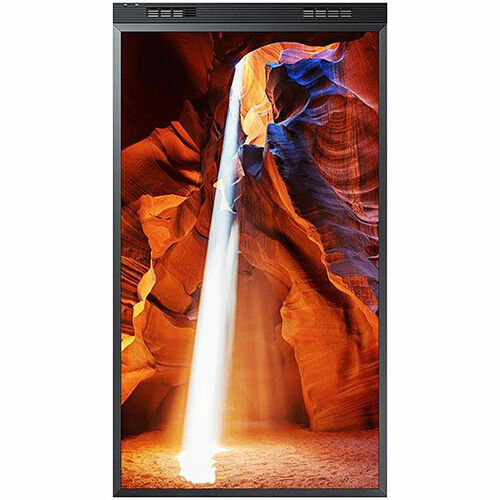 The OMN Series’ embedded MagicINFO Player S6, backed by the powerful TIZEN operating system, boosts the display’s overall performance, allowing for easy content management and ensuring seamless content transition and playback.